Superboy/Conner's facial expressions. 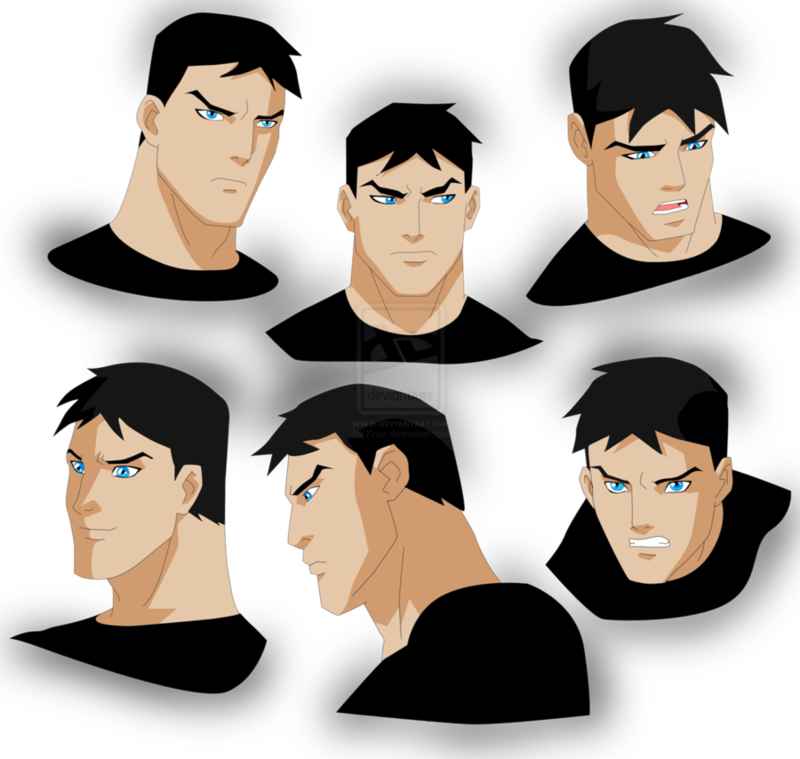 The Facial expressions of Superboy/Conner. HD Wallpaper and background images in the in young justice club tagged: young justice. superboy conner kent. This in young justice fan art might contain topeng ski and ski masker.